(Fort Valley, GA)— Fort Valley State University (FVSU) today announced the speaker for its 2018 Spring Commencement, NFL superstar Tyrone Poole, ’18. As a cornerback for the New England Patriots, Mr. Poole was a member of two Super Bowl-winning teams, XXXVIII in 2004 and XXXIX in 2005. He was drafted in the first round by the Carolina Panthers in 1995 while studying business at FVSU. Though he initially left FVSU before completing degree requirements, he has continued his coursework and will now graduate as part of the Class of 2018. FVSU’s 77th Annual Spring Commencement will take place at 9:00 a.m. on Saturday, May 5, 2018 at the FVSU Health and Physical Education Complex, 1005 State University Drive in Fort Valley, GA 31030. Poole notes that no one is ever too old to continue their education. As Commencement speaker, he plans to inspire his fellow graduates with the wisdom he has acquired on his path to success on and off the football field. He was determined to earn his degree from Fort Valley State University, a place he considers to have empowered him as a student and an athlete. 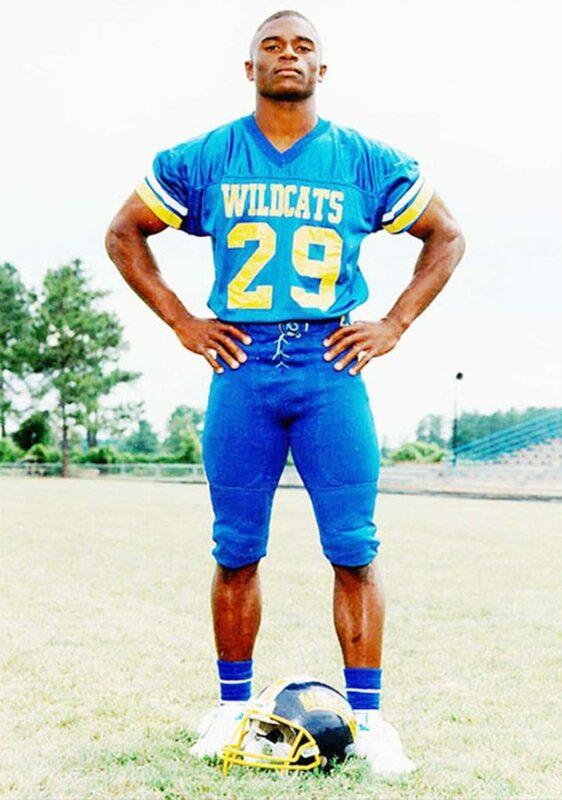 Poole stands out in FVSU history as the first Wildcat to be selected in the first round of the NFL Draft and one of two FVSU athletes to be named an All-American in two sports (football and track and field). He set FVSU records in the 100 and 200 meter races. “Sure I could’ve finished my degree in Atlanta or through a number of online colleges, but it was important to me to finish where I started— in Wildcat Country,” he said. Poole was a starter during 12 of his 14 years in the NFL. In addition to the Patriots, he also played for the Indianapolis Colts, Denver Broncos, Oakland Raiders, and Tennessee Titans. His greatest passion is the Tyrone Poole 38 Foundation and its three pillars: education, fitness, and humanitarianism. 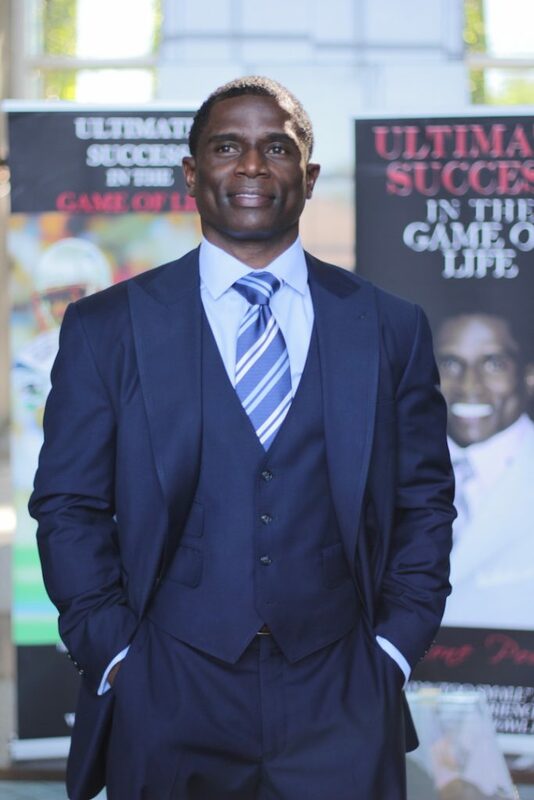 He is the author of Ultimate Success in the Game of Life and has funded college scholarships, hosted “Ultimate Success Life Skills Seminars” for underserved youth, operated football camps, teamed with The Disability Channel to offer “virtual walk” fundraisers across the globe, supported global natural disasters, and sponsoring food drives in his hometown of LaGrange, GA.
Tickets are required to attend the Commencement ceremony. Media should contact FVSU Marketing and Communications to arrange attendance. For photos and additional information regarding Commencement, visit www.fvsu.edu/commencement. For more information about Tyrone Poole, visit www.tyronepoole38.com.